I work with lots of B2C companies and you can see how we growth them here. But, how do you make a growth plan for a B2B company? How do you keep your marketing team focused and on track with a clear plan of action? Sadly, most people don’t know how to make a growth plan. Worse, they end up going to google and typing “growth plan” or “marketing plan” and it takes them to a black hole of outdated templates and tactics. 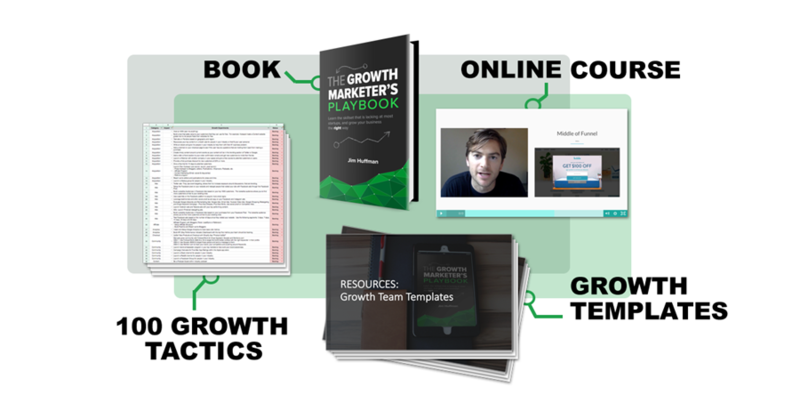 To help, I’m going to go deep on how to make a growth plan for one lucky company, ConvertKit. I am a fan of this company and it’s founder, Nathan Barry. Hopefully he sees this as a compliment to his tool. 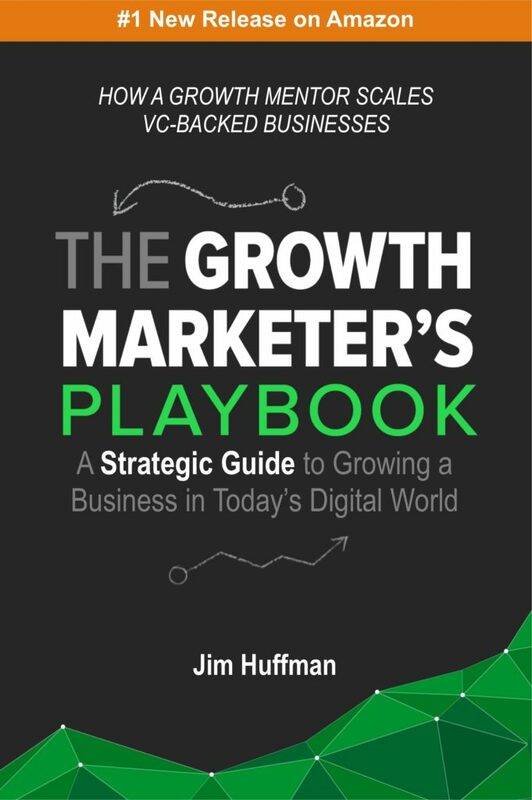 The growth plan will go into detail on everything from value proposition and analytics to how to setup a landing page and what growth experiments to run. This was originally sent from Jim Huffman’s email newsletter. Sign up to get weekly insights in your inbox.